The city of Jericho which is often considered as one of the oldest towns on Earth is home to a very modern looking household. Like most of the homes in Jericho it too is built of dirt but the interesting twist are that it's constructed with earth compacted in bags that are then stacked and plastered over. 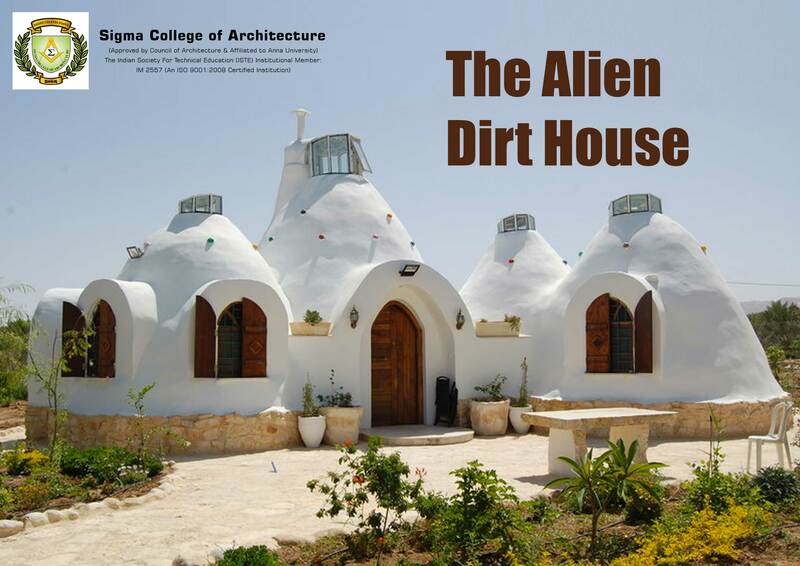 This Architectural construction that resembles something that comes from outer space is the brain child of ShamsArd, a small, young Palestinian architecture firm that has designed several buildings constructed of dirt. The house in focus belongs to Ahmad Daoud who speaks of how his neighbors enquires whether the house is made of concrete and steel and he also tells how its poised so that in summer he does not need an air condition and in winter it is quite warm enough as well.